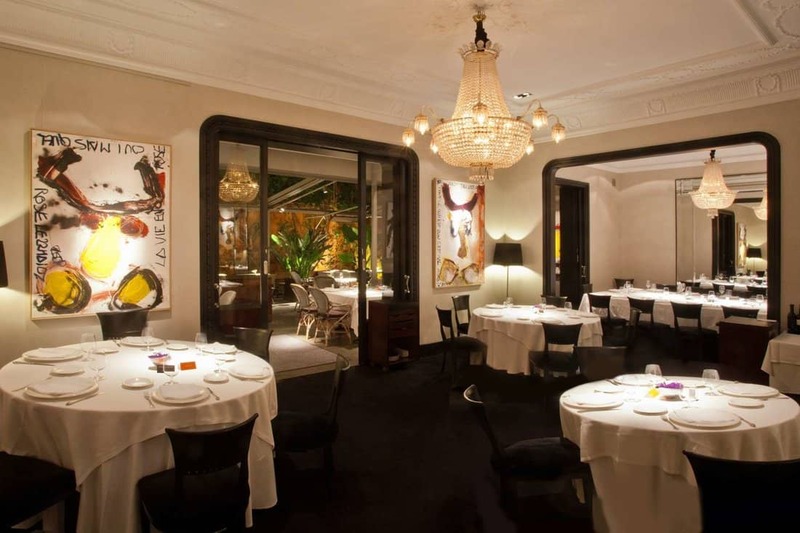 Established in 1996, Restaurant Windsor is located in a beautiful Catalan Modernist building in the heart of Eixample. The elegant space enjoys an abundance of natural light. Rooms have high ceilings, elaborate chandeliers and modernist mouldings. In addition to the main dining room, Restaurant Windsor has several private dining rooms and a large terrace. The menu features Catalan gastronomy with international touches. Chef Carlos Alconchel works with fresh seasonal ingredients sourced locally. Restaurant Windsor’s impressive wine cellar features over 400 choices made up of a large selection of local wines combined with others from around the world.